In the PINES and near the Beach! 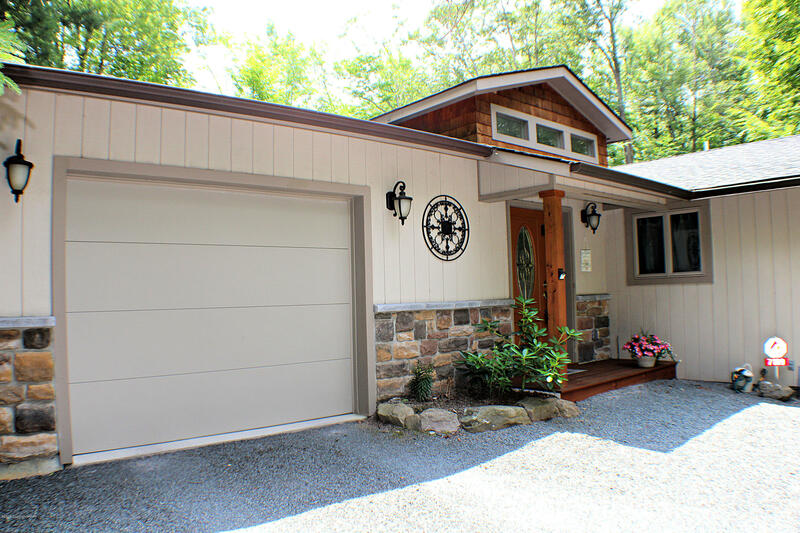 This distinctively remodeled contemporary ranch home is nestled on a beautiful lot on a quiet cul-de-sac. 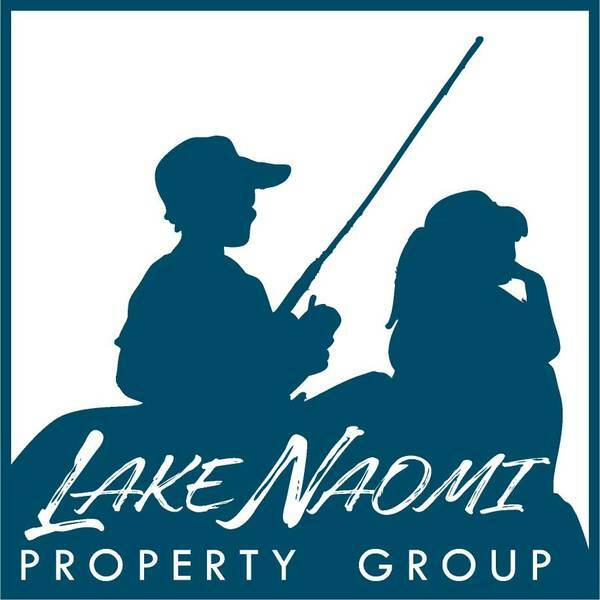 Just around the corner you can easily access Pebble Beach on the big lake at Lake Naomi. This home was completely remodeled in 2013 to include an open concept living floor plan for living room, kitchen and dining area. Garage, new entry with foyer, laundry room and additional dining room was also added. Upgraded features also include Central A/C, whole house generator, solid oak hardwood flooring, stainless steel appliances, and granite counter-tops. New roof completed in 2015. Don't miss this opportunity!